So, you’re looking into having another cruising vacation are you? While you may be spending time obsessing over what ports of call you want to visit, you should remember one thing. The majority of your experience is going to be determined by the quality of the boat that you’re on! 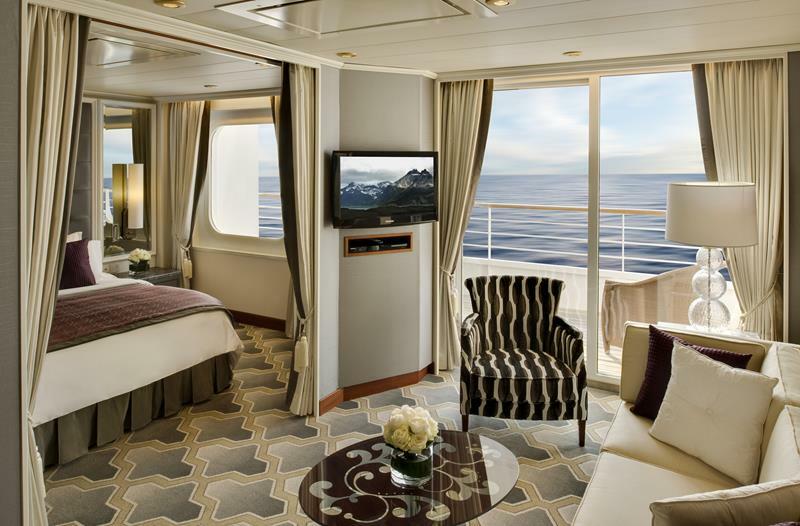 If you really want to have a cruising vacation that you’re going to remember for many years to come, then you want to make sure that you’re boarding one of the most luxurious and tricked-out vessels sailing the oceans of the world. 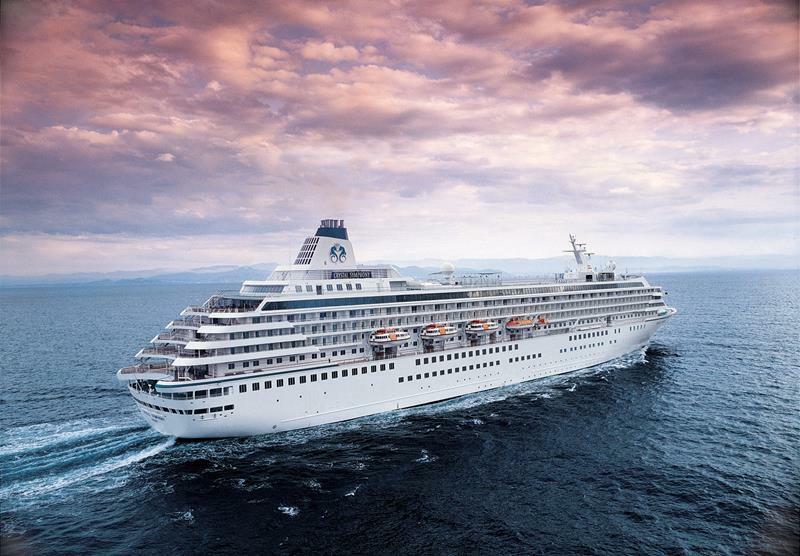 Some of the finest cruise ships in the world are operated by Crystal Cruises, and one of the best in their line is called the Crystal Serenity. It’s this boat that we’ll be taking a closer look at today. We’re going to show you all the things that make this boat so exceptional, and we’ll give you a taste of what kind of experience you can expect to have should you ever book passage upon it. 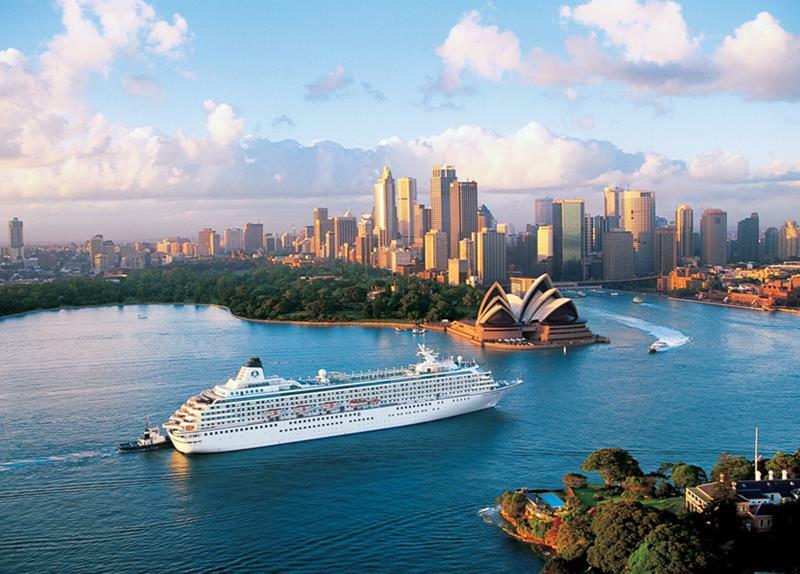 So, come take a tour of the Crystal Serenity in these 21 stunning pictures of its utmost luxury! We promise that you won’t be disappointed! 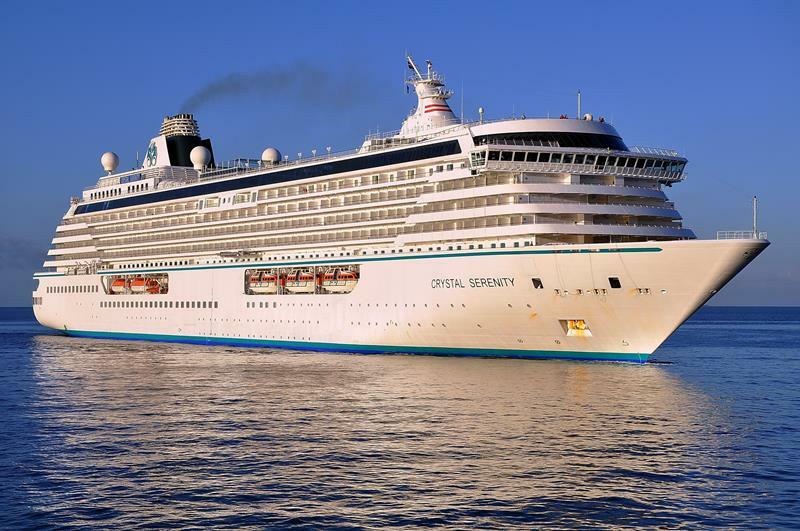 Originally launched in 2003, the Crystal Serenity received a massive overhaul just two years ago in 2013. 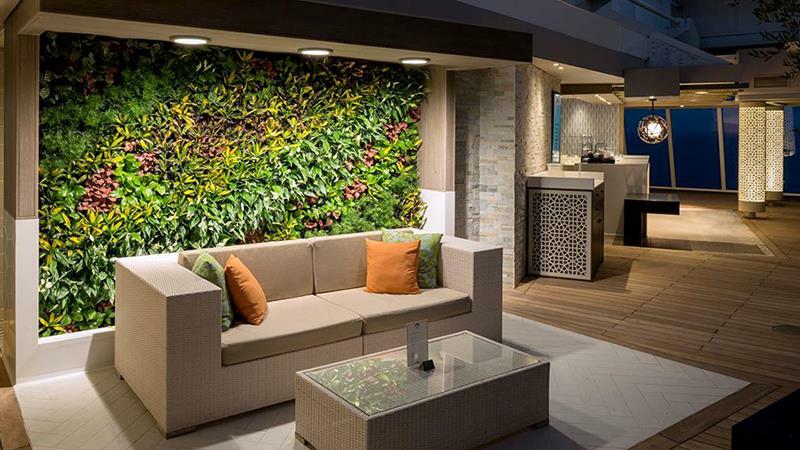 Rather than going classic, the remodel has turned the Crystal Serenity into a floating testament to the virtues of contemporary aesthetics. 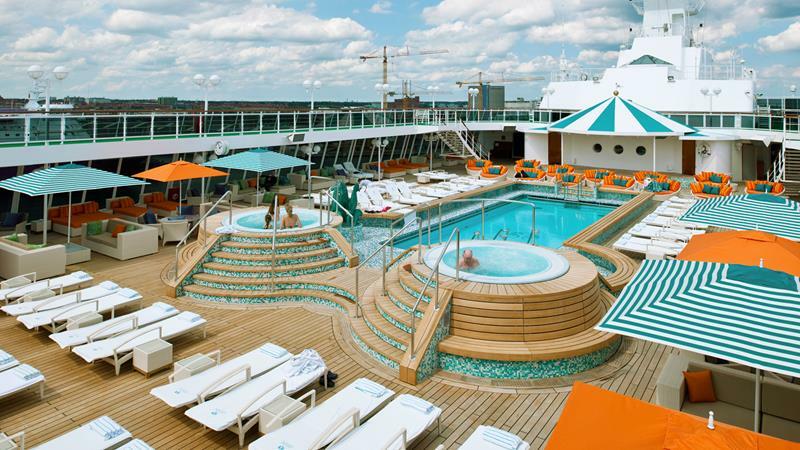 The main pool aboard the Crystal Serenity is known as the “Seahorse Pool” and it offers plenty of space for swimming and lounging. 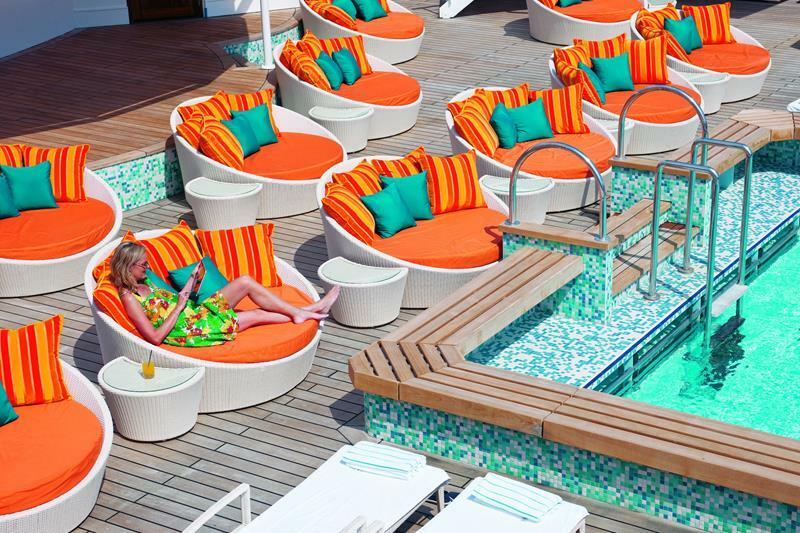 You’ll definitely want to spend plenty of time poolside, sipping a delicious tropical drink and catching the rays. If you work up an appetite while you’re hanging poolside, you won’t have to travel far to get something to eat. 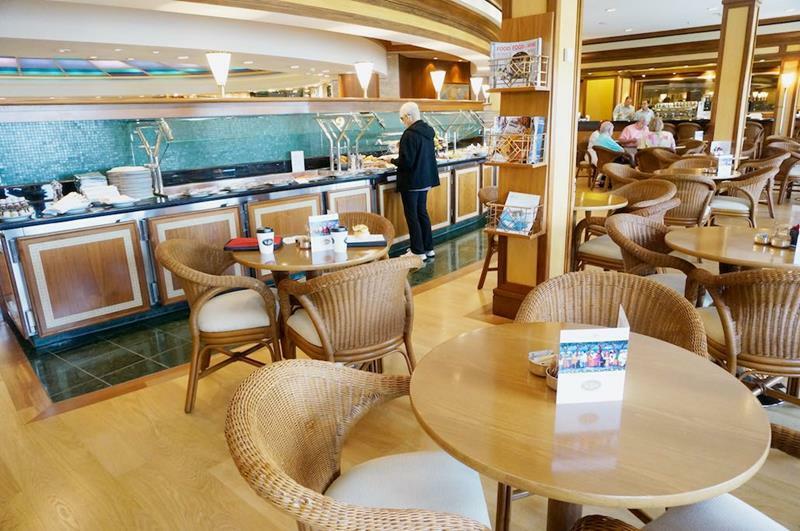 The newly redesigned Lido Café is right nearby. Some people just love to shop, even when they’re in the middle of the ocean. 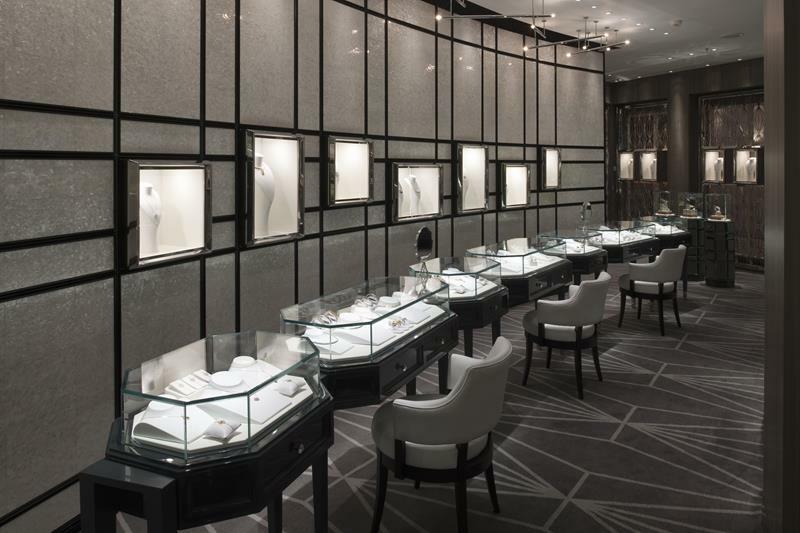 Why not update your jewelry collection with a purchase from Facets? If your travel companion is off shopping, you can head over to the Bistro, which serves up exceptional food and fine wines. Or, you can have some fun with your money of your own! 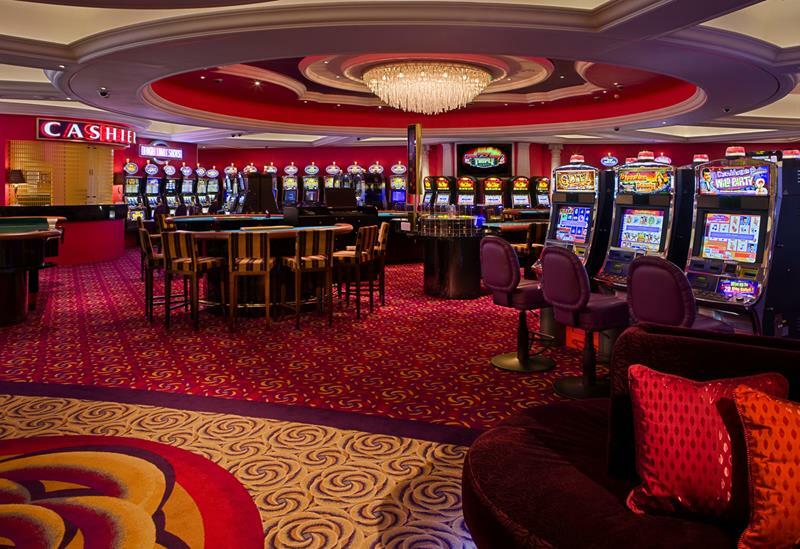 There’s an awesome casino on board that caters to all kinds of gamblers! 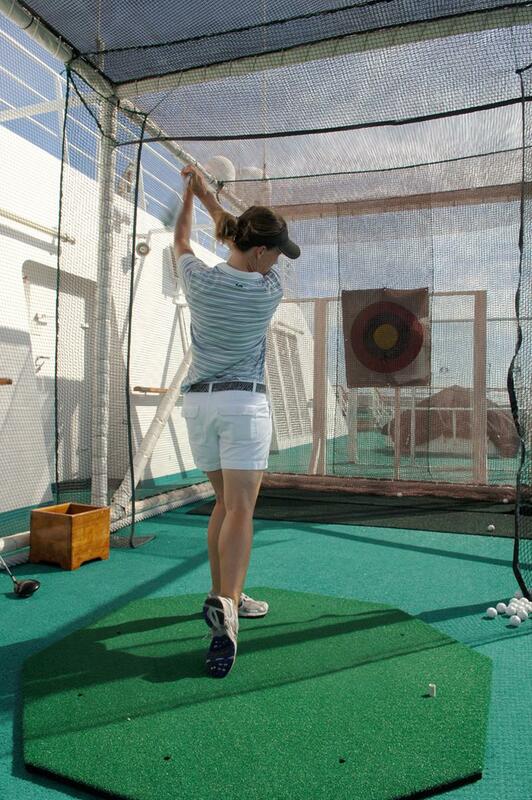 You golfers out there will be happy to learn that the Crystal Serenity has its won onboard PGA gold pro, who gives out complimentary lessons and clinics! 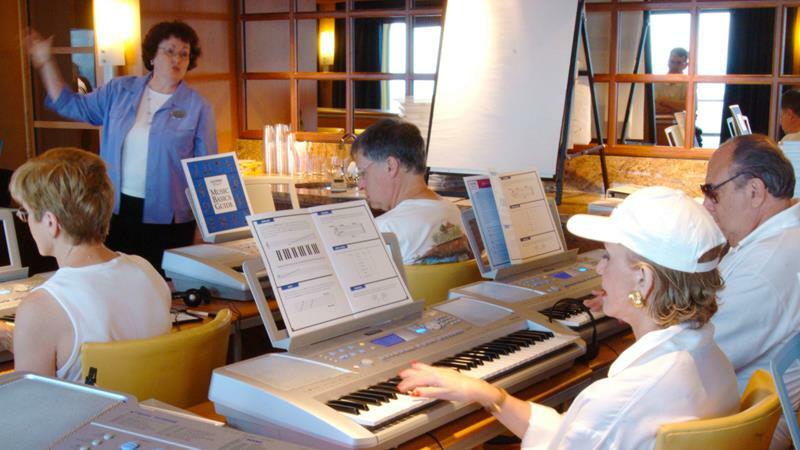 If you want to expand your horizons while you’re out at sea, why not pop by The Studio to learn something new? For example, The Studio hosts classes on filmmaking. The Crystal Spa is an oasis in an oasis. 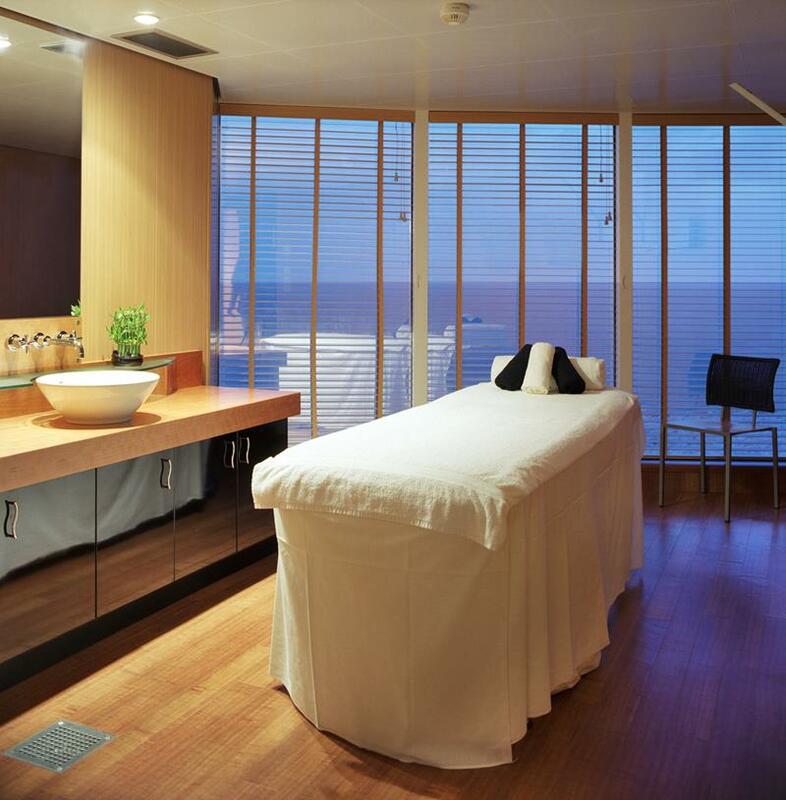 When you visit it, you can get incredible treatments that will leave you feeling like a whole new person! 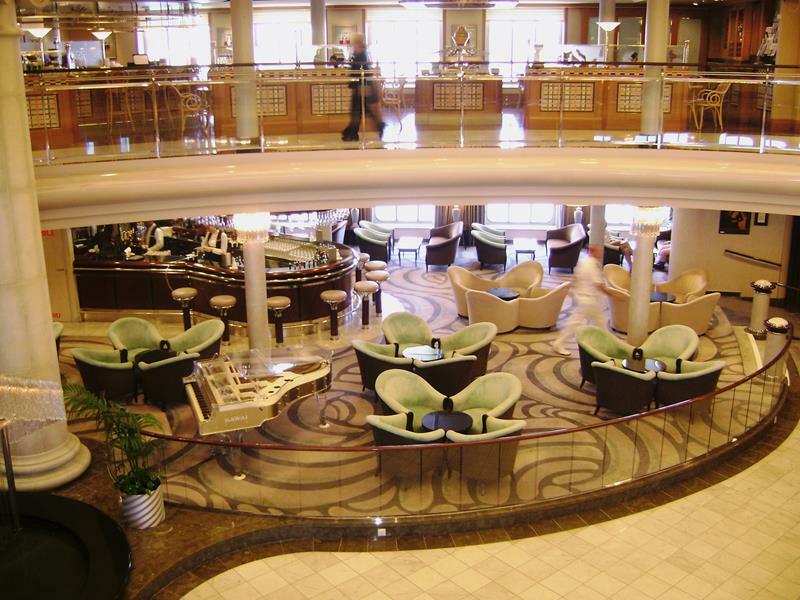 In many ways, the ship has been designed to evoke the feeling of Hollywood glamour. 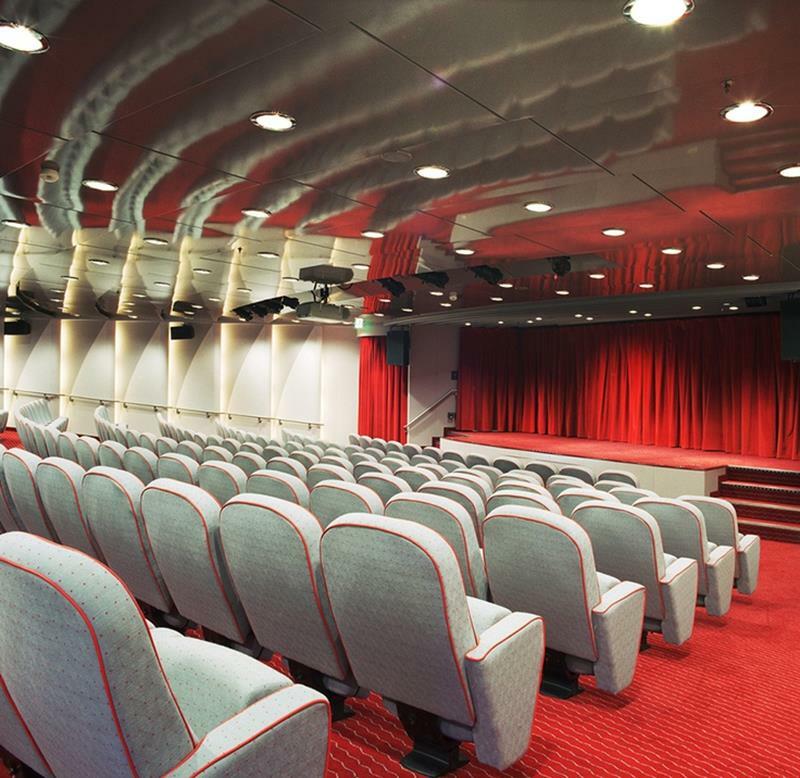 That’s why it’s no surprise that it’s outfitted with a Dolby-equipped theater, which shows first run movies and classics. 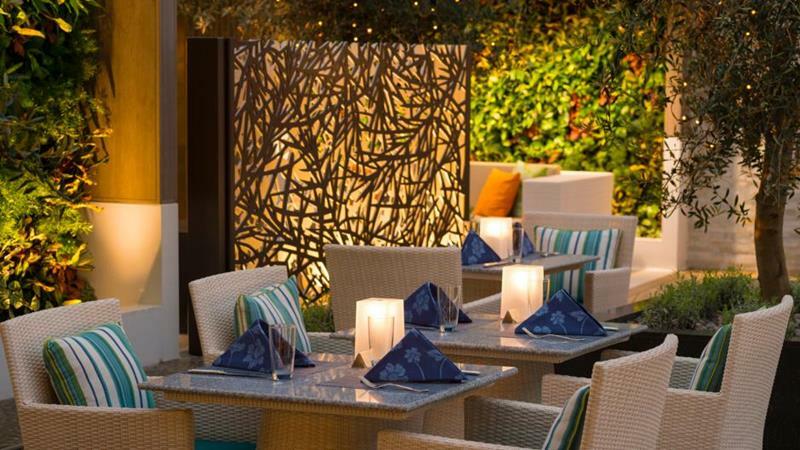 If you’re looking to grab a lovely dinner, we recommend visiting the Trident Grill, which serves amazing world cuisine in a thoroughly modern atmosphere. 14. A Bit Of Dessert? Need a little extra after dinner? 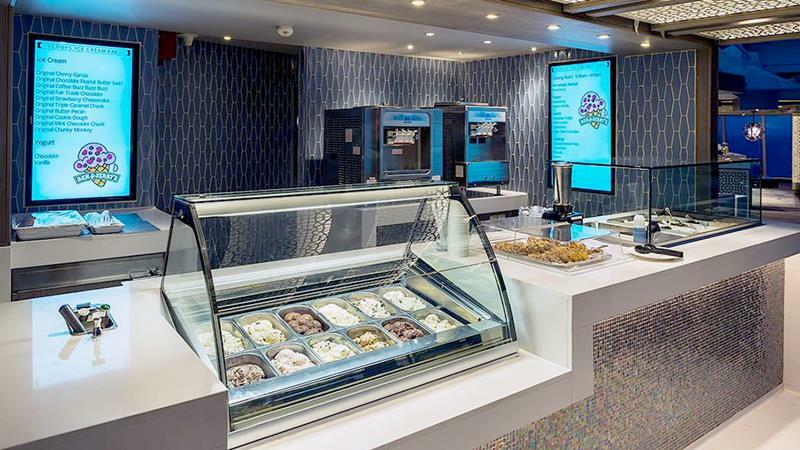 Then you should absolutely head to the onboard Ben & Jerry’s ice cream shop. For a drinking experience that offers an unparalleled view, the Sunset Bar, located over the bow, is undoubtedly the right choice. Across from the Trident Grill, you’ll find the Trident Bar, which offers a more intimate setting for enjoying a fancy cocktail. 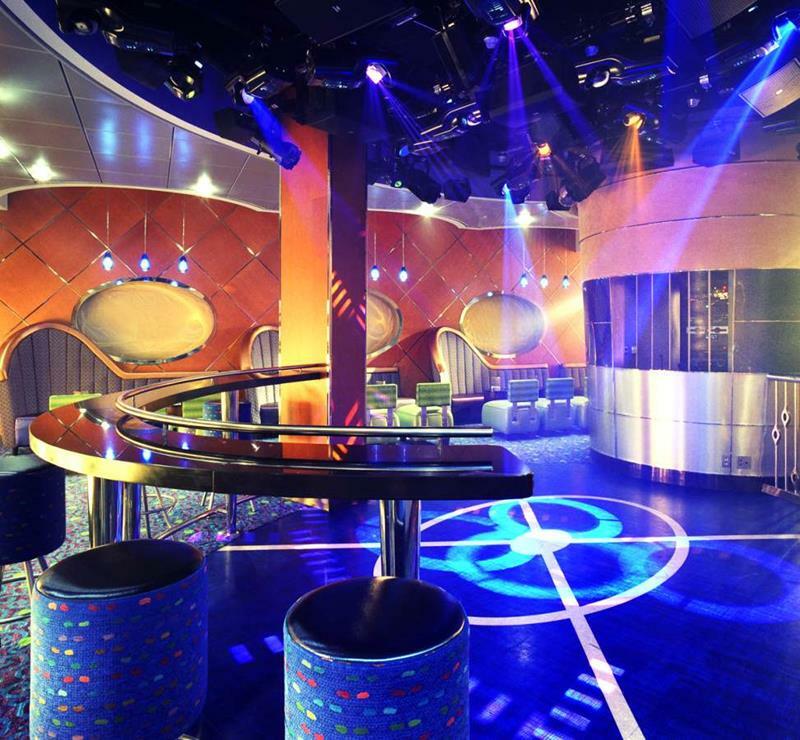 Down in the belly of the ship, you’ll find the Crystal Serenity’s nightclub, which is called Pulse. It’s always bumping when the sun goes down. There are accommodations available to suit pretty much any need. The best, though, are known as the Penthouse Suites. 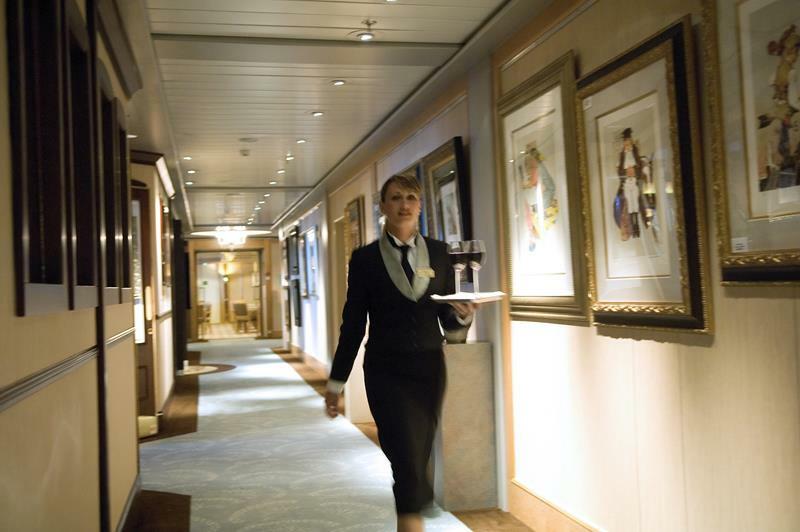 While you’re enjoying these fine accommodations, you’ll also be treated to around-the-clock butler service. You don’t need the Penthouse Suite to enjoy the luxury, though. 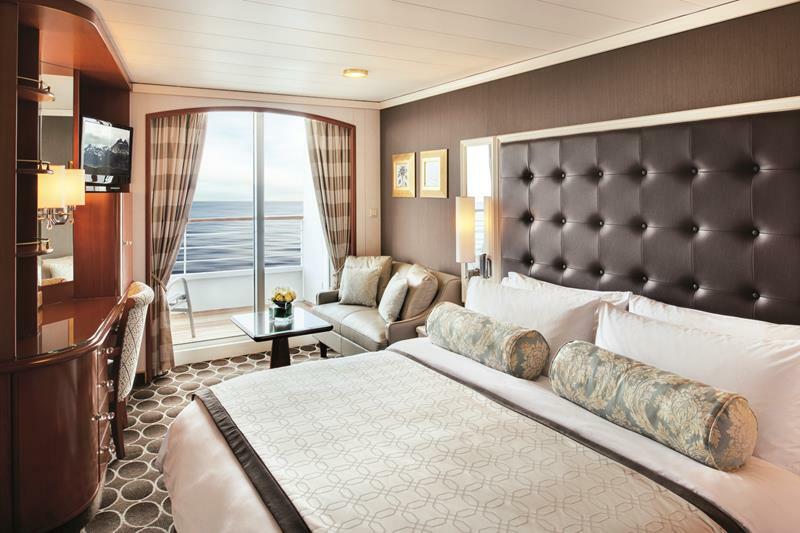 The PURE staterooms, which offer an allergen-free experience, are exquisite! 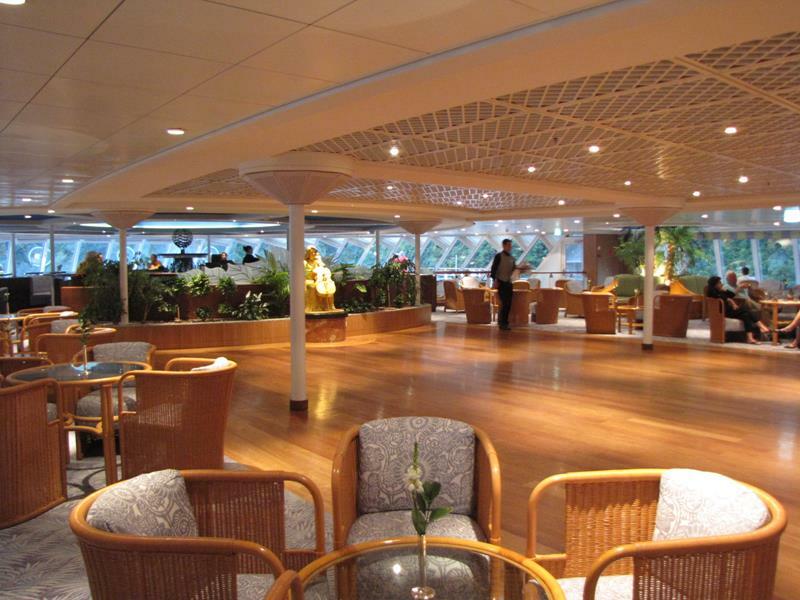 As you can see, the Crystal Serenity is truly amazing, and we’ve only touched the tip of the iceberg. 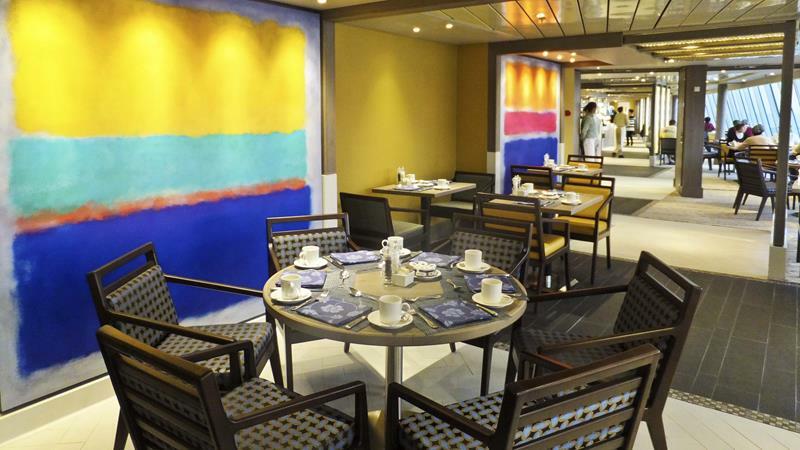 If you want to see what it’s all about, you’ll have to book passage for yourself!